The Association Arménienne d’Aide Sociale and the French Armenian Development Foundation announced a translation contest. The contest took place on April 5th 2017 at the French Armenian Development Foundation. The finalists were awarded with certificates and prizes. -Send the translation of the text published on the FFAD website and Facebook page at concours@ffad.am before March 30th. 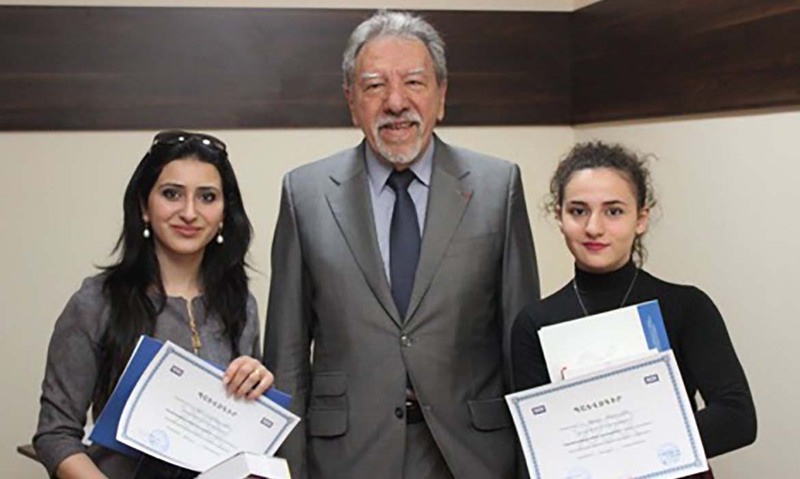 Selected students were contacted by the French Armenian Development Foundation during the week following the deadline of the call for application. P.S. click here (http://www.ffad.am/Files/1_-_FFAD_Concours_de_traduction_2017_1.pdf) to download the text to be translated.